CarGurus has 82,478 nationwide Grand Cherokee listings starting at $900. 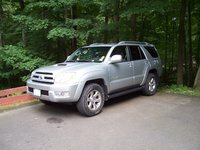 The 2003 Jeep Grand Cherokee offers a better ride, improved brake pedal feel, and easier steering over last year's models. 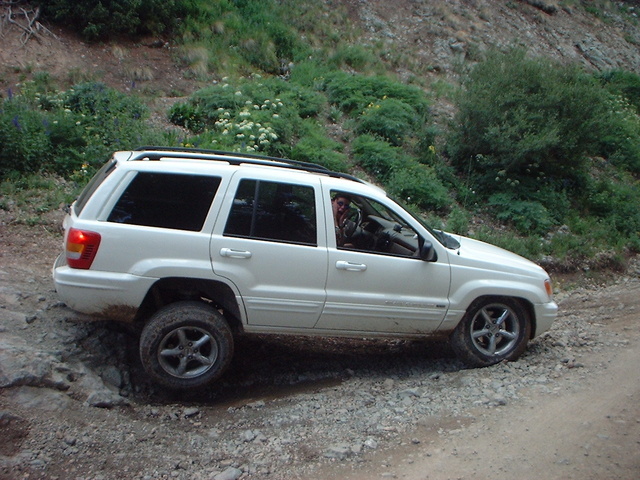 Drivers like the 2003 Jeep Grand Cherokee for its handling, appearance, and 4WD system. They dislike its poor gas mileage and interior plastics. 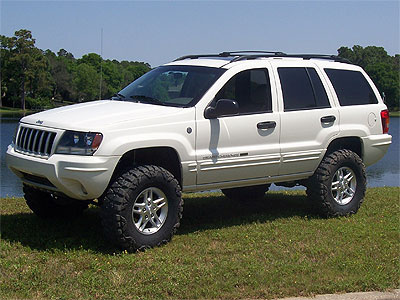 What's your take on the 2003 Jeep Grand Cherokee? FrustratedColdWeatherGuy Decent vehicle until it gets older, then the problems are overwhelming. 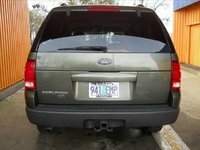 Users ranked 2003 Jeep Grand Cherokee against other cars which they drove/owned. Each ranking was based on 9 categories. Here is the summary of top rankings. 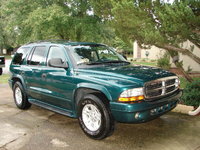 Have you driven a 2003 Jeep Grand Cherokee?